We will try our best to put you r ideas into effect and sent you finished files for confirmation. J What kind of packaging you offer9 we have elegant poly bags, and carton. We also always transport by air and sea for the goods with large quantity, and we will gor really out of stock. 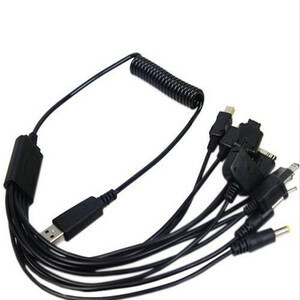 10 in 1 universal usb multi charger cable : Basic Info. Insulation Material: PVC Conductor Type: Solid Conductor Material: Copper Application: Mobile Phone Type: Insulated Inside: 30 pin,5 pin, v-5 v-8 etc, Copper Wire Usage: For Iphone, Ipad, android. Please feel free to contact us if you have any question. Shenzhen Goodwill Technology Co., Ltd.
3. 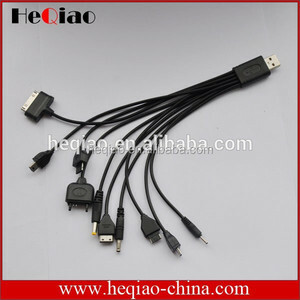 USB cable application is wide, could be used for computers, phones, tablelets, game players. 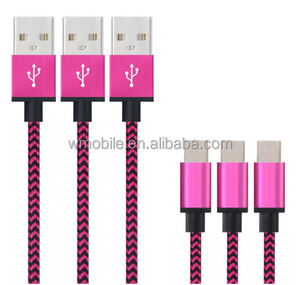 (Additional cost will be added, need to inform us in priority) Packing the cable in gift box. (Additional cost will be added, need to inform us in priority) Packing directly into carton. Shenzhen Ikone Electronic Technology Co., Ltd.
We try to develop more styles according to difference customers and market and meets difference consumer's requirement. 1) Do you offer samples9 --- Yes, it needs to be paid, we will refund the sample charges when your order quantities meet our requirement. 8) Do you offer packaging as well as manuals in other languages9 --- Yes,We can do at least 4 different languages. Shenzhen Micropower Technology Development Co., Ltd.
Shenzhen Winstar Electronic Co., Ltd.
With years of export experience along with excellent quality , advanced services and competitive prices . * We are professional, will be your best choice. * The products we offer from the factory directly,are high quality, the price will be satifactory to you! The images shown are not the actual item and are for your reference only. If you have not received your shipment within 30 days from payment, please contact us. * You have 7 days to contact us and 30 days to return it from the date it was received. 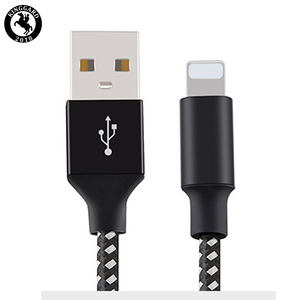 Dongguan Chenxun Electronics Co., Ltd.
Shenzhen Xunji Technology Co., Ltd.
Alibaba.com offers 2,639 10 in 1 usb charger cable products. 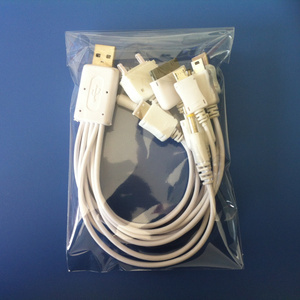 About 30% of these are data cables, 29% are mobile phone cables, and 21% are charger. 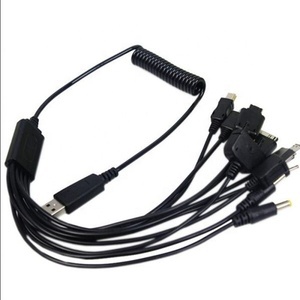 A wide variety of 10 in 1 usb charger cable options are available to you, such as mobile phone, computer. You can also choose from free samples, paid samples. 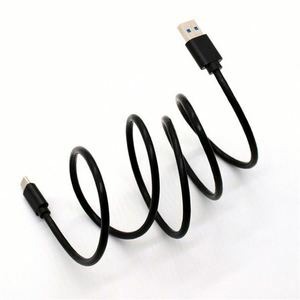 There are 2,663 10 in 1 usb charger cable suppliers, mainly located in Asia. 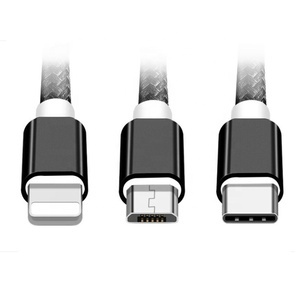 The top supplying countries are China (Mainland), Hong Kong, and South Korea, which supply 97%, 2%, and 1% of 10 in 1 usb charger cable respectively. 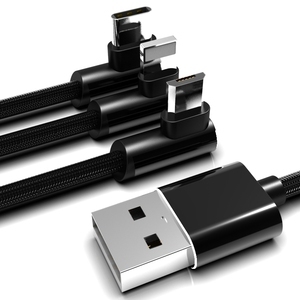 0 in 1 usb charger cable products are most popular in North America, Western Europe, and Domestic Market. You can ensure product safety by selecting from certified suppliers, including 757 with ISO9001, 173 with ISO14001, and 151 with OHSAS18001 certification.